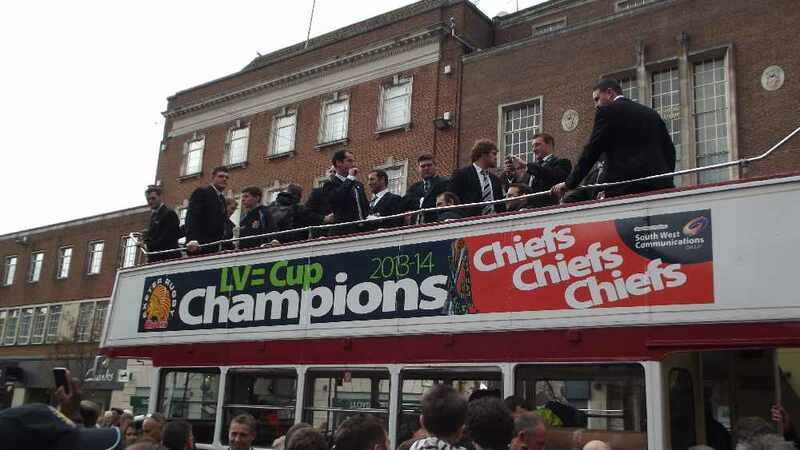 Exeter Chiefs - Victory Parade! 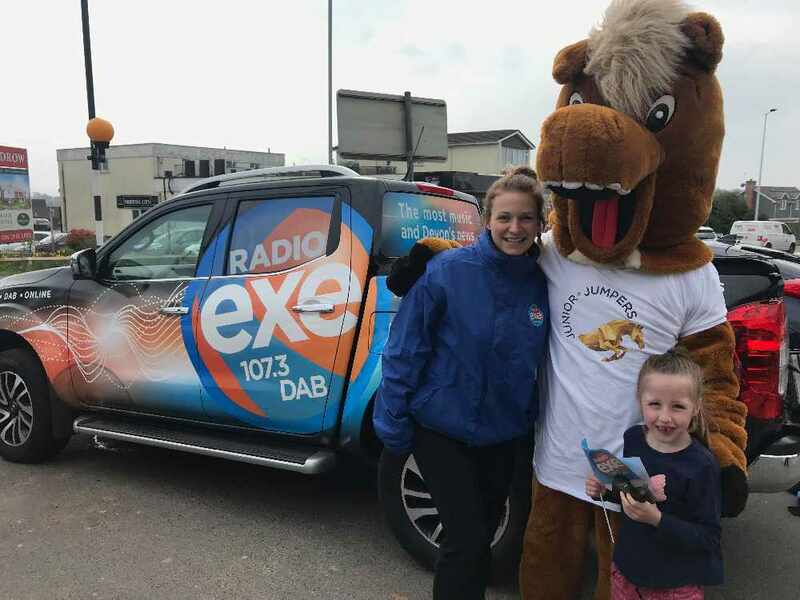 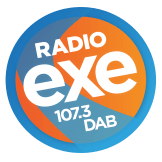 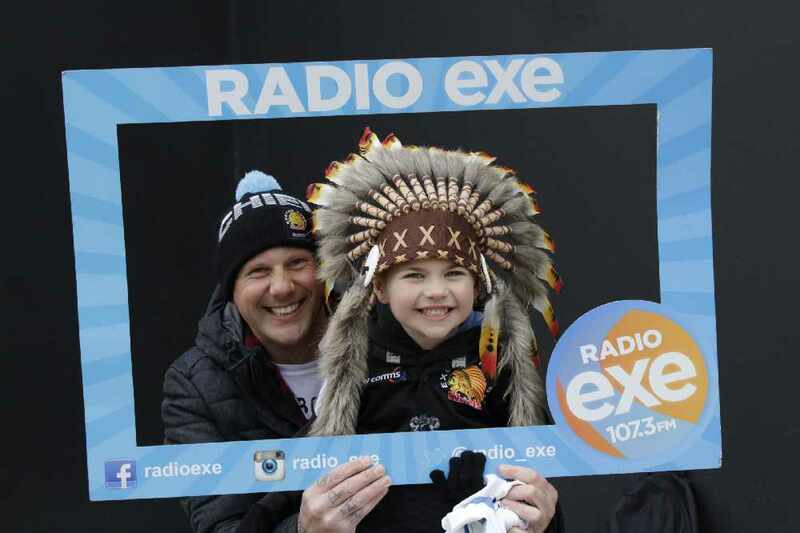 Did you see the Exe Team in Princesshay for the Exeter Chiefs - Victory Parade? 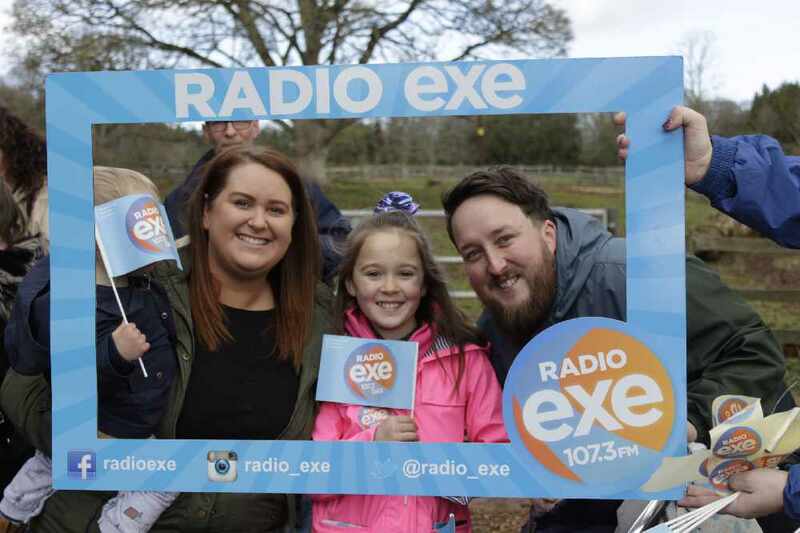 Check out all the photos here!